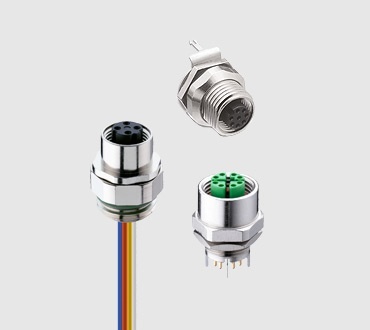 Today, more than ever, manufacturing productivity depends upon seamless data communication and automation systems. 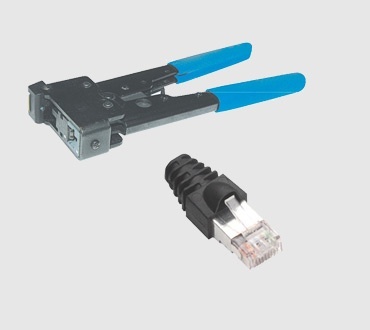 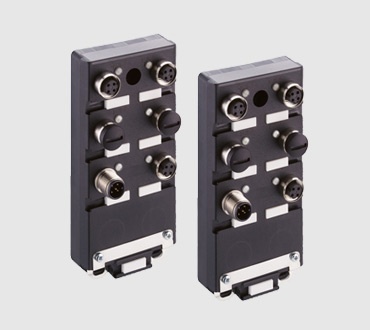 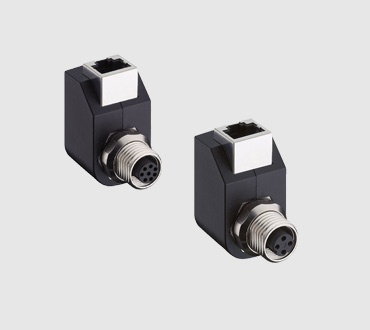 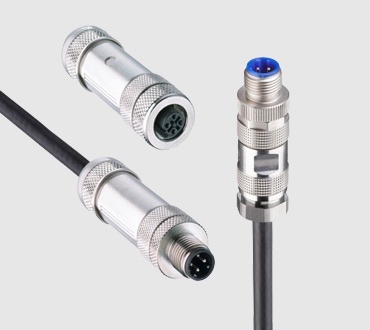 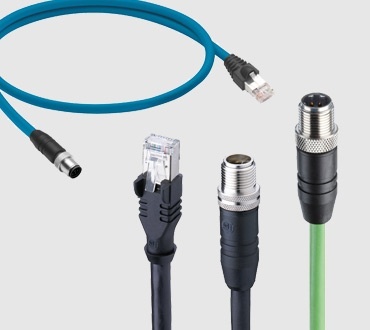 Lumberg Automation offers connectors, components and modules for Industrial Ethernet applications in harsh industrial environments. 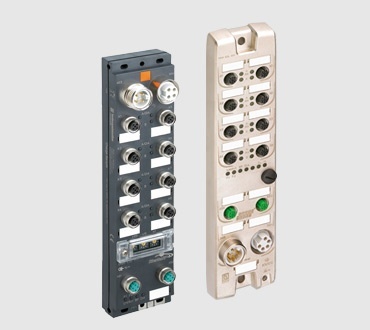 In addition to the standard Ethernet protocol IEEE 802.3 also the special developed profiles for industrial use, PROFINET and EtherNet/IP are supported.